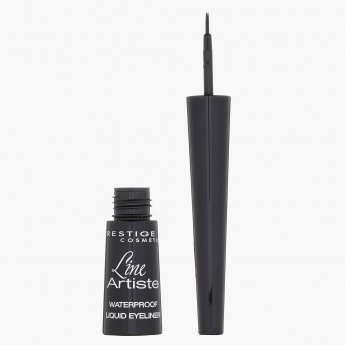 Give your ensemble a swanky twist with this liquid eyeliner. It comes with a thin brush that enables precise application. Quick to dry and waterproof, it ensures an impeccable look.